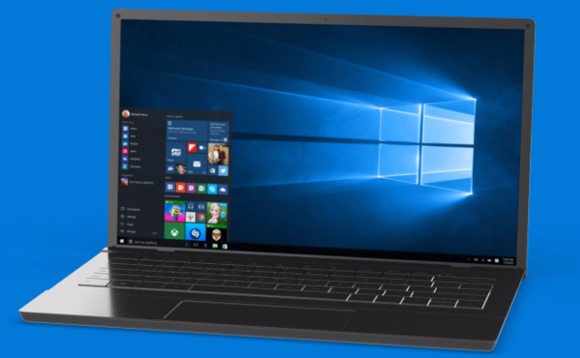 Here's what the default wallpaper on Windows 10 will look like. We’ve got just over a month to go until Windows 10 starts hitting our PCs and Microsoft is sharing all kinds of information about the upcoming operating system. 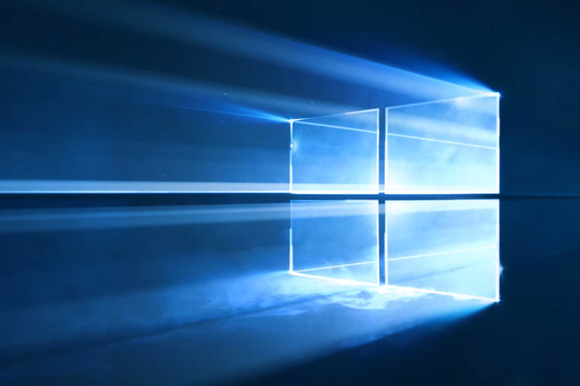 The latest tip is a YouTube video that reveals the default desktop wallpaper Windows 10 will have, and that exacting details that into making it. This time around, Microsoft isn’t going for Windows 8.1's funky yellow shapes or the iconic ‘Bliss’ wallpaper of Windows XP that inspired numerous Photoshop adaptations—and probably the battle scene on the planet of Naboo. Instead, the company teamed up with designer and director Bradley G. Munkowitz for a darker, more impactful image. To put the desktop image together, Munkowitz and his team employed camera mapping techniques along with light, haze, lasers, and lens flares to create an image of power generating from beyond the window. Munkowitz says the basic idea was to treat the logo “as a portal that was allowing us to look into space.” In other words, he let a window be a window. The impact on you at home: The new wallpaper will certainly look nice sitting on store shelves when you go to look at a new Windows PC in late July. It may also be a good option if you want something new once you get the Windows 10 update on your current PC starting July 29. If you don’t like it, you may never see it even if you buy a new PC. All you have to do is sync your customizations in the Settings app under OneDrive > Sync Settings and your current wallpaper will show up on any new Windows PC you sign into.